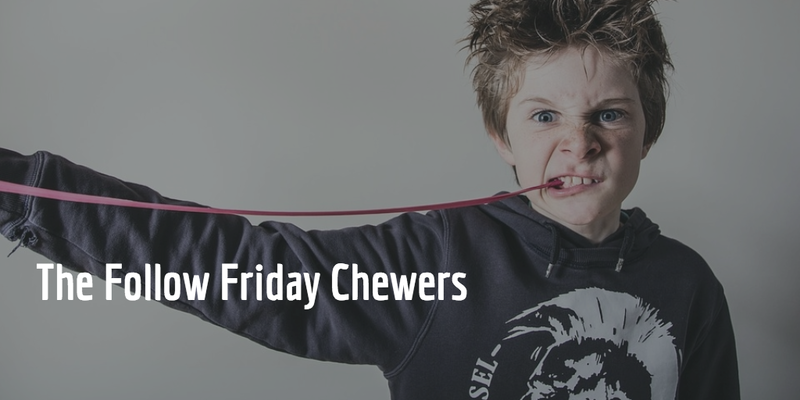 Today is National Chewing Gum Day! According to Wikipedia, Chewing gum in many forms has existed since the Neolithic period. 6,000-year-old chewing gum made from birch bark tar, with tooth imprints, has been found in Kierikki in Finland. How would you like to chew that? We celebrate the best social chewers on the planet - Our retweeters and followers.